NEWT Lab, (Neighborhood for “Emerging-World” Technologies) is a research center focused on bridging the technology and knowledge divide present in developing countries. Research at NEWT aims to understand and solve problems faced by developing countries like Pakistan, such as that of lack of government and health accessibility etc., through technological interfaces. NEWT is currently working in the areas of E-governance, E-health, E-employment, Emergency response systems, Tele-medicine and E-agriculture. 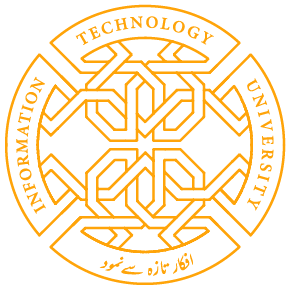 ITU Faculty members, Research staff , Alumni and Students who make up NEWT are working in close collaboration with globally renowned research institutes such as Carnegie Mellon University, University of California Berkeley, New York University, Michigan Ann Arbor University, and the Massachusetts Institute of Technology etc. NEWT projects have received attention at such media platforms as the CNN, the New York Times, GigaOm, MIT Technology Review and New Scientist.